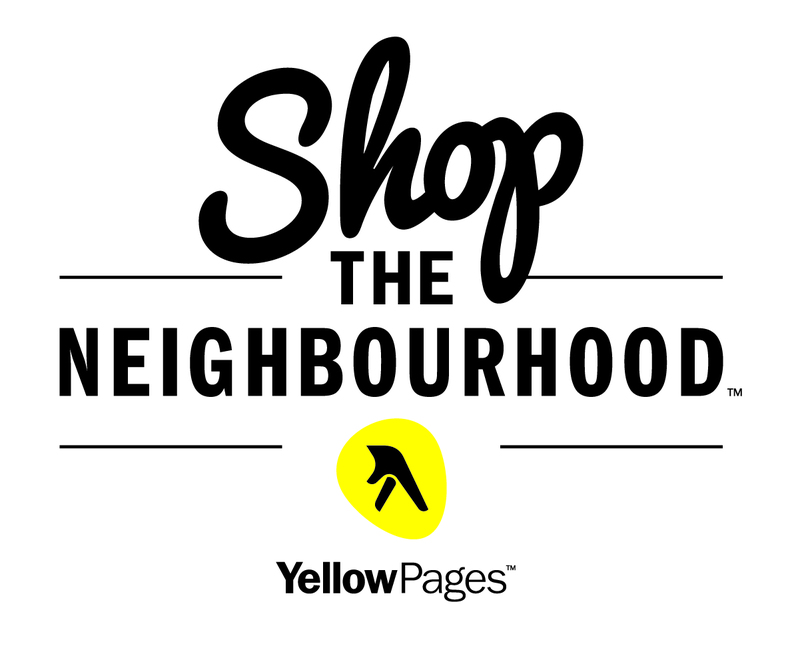 Shop the Neighbourhood is a national initiative by YellowPages, to help promote and support small businesses and communities, happening this Saturday, November 28th all across Canada. The movement was initially started in Oakville, Ontario in 2013, but last year it moved to a national platform with over 750,000 Canadians shopping their local shops that day. WHAT? And this year it's even bigger and better than ever with over 200 business associations participating and some 6,000 deals to be had from coast to coast! And November 28th is not just a randomly selected date. Strategically placed on the Saturday between Black Friday and Cyber Monday, it's looking to keep all those Canadian who would normally be crossing the border for the massive US sales days, highlighting the impact our dollars can have locally, positively impacting your local economies. and the list could go on and on, but you get the idea. On November 28th participating businesses are offering all sorts of deals for local shoppers. I can't list them all for you, but I thought I could highlight some of my favourite shops from across this great country. Now even if you live outside of the True North, the idea behind the movement is universal. We all need to be out supporting the communities we live in. 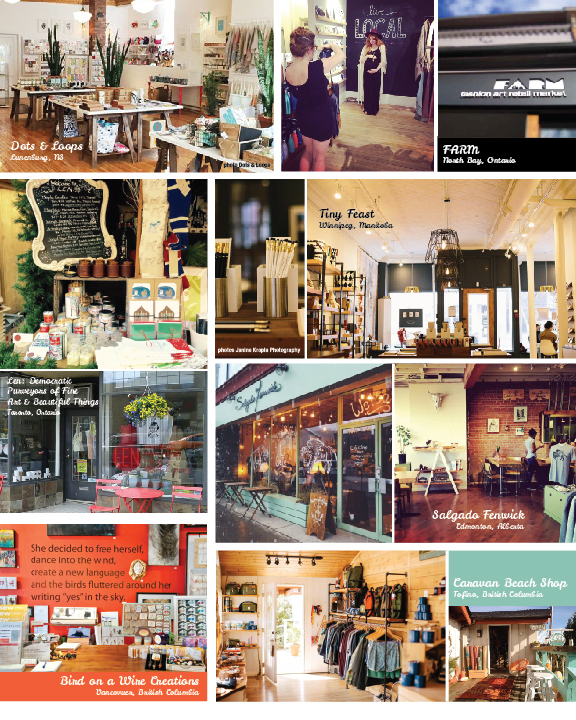 Go check out some of your towns local shops! Feel free to share some of your favourite local shops with us!